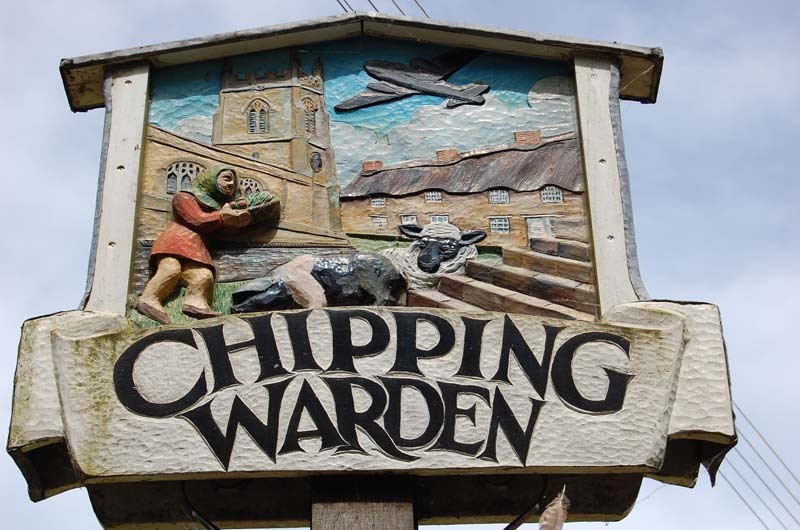 Chipping Warden Brownies started over 50 years ago and has been running ever since. We meet every week during school term time and take part in a wide variety of activities both in the village and further afield. The Brownie Adventure is about trying new things that teach girls aged 7 to 10 about themselves, their community and their world. Brownies are part of a worldwide organisation welcoming girls from all nationalities. The girls take part in decision making and are encouraged to have their say. In our meetings we learn new skills, undertake challenges, play games and generally have fun! The girls can work for interest badges on their own or together and usually work in small groups with amazing results. Joint activities with other Brownies in the area show the girls just how big the Guiding family is. Recently we have been on our annual residential trip, and last year we tried sailing and had a trip on a narrowboat. For further details please email cwb@mybtinternet.com or visit https://enquiryym.girlguiding.org.uk to register your daughter’s interest.